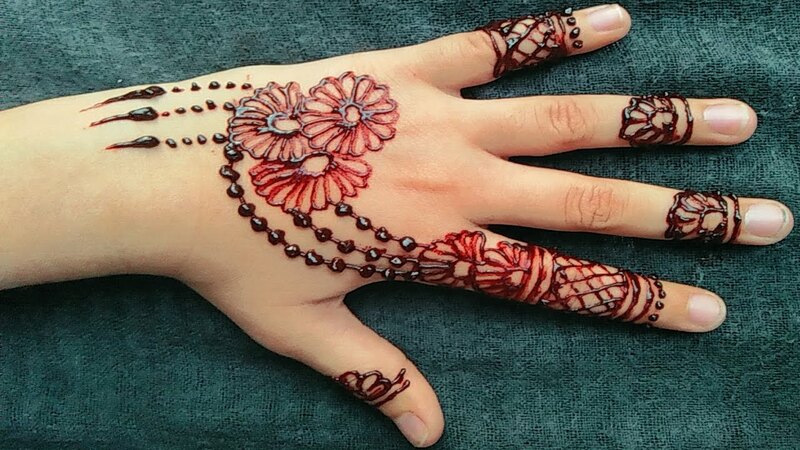 Latest & Simple Mehndi designs for 2018 Teej & Rakhi. 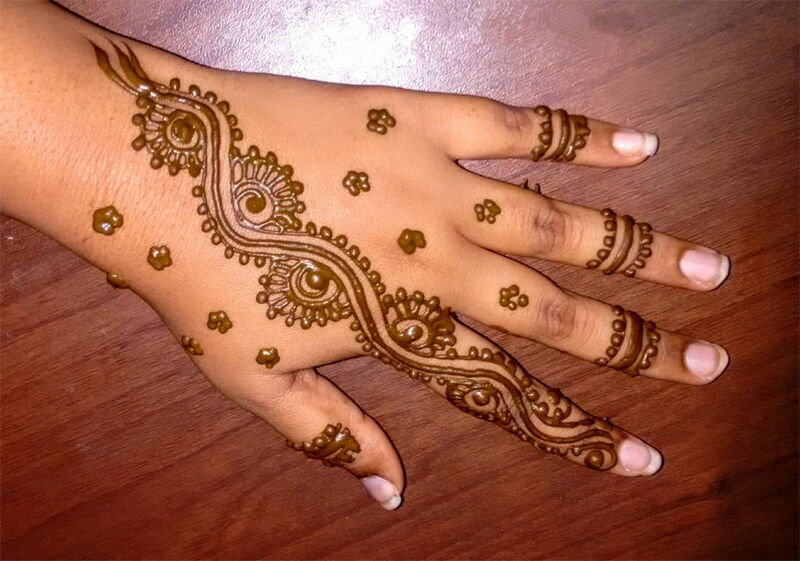 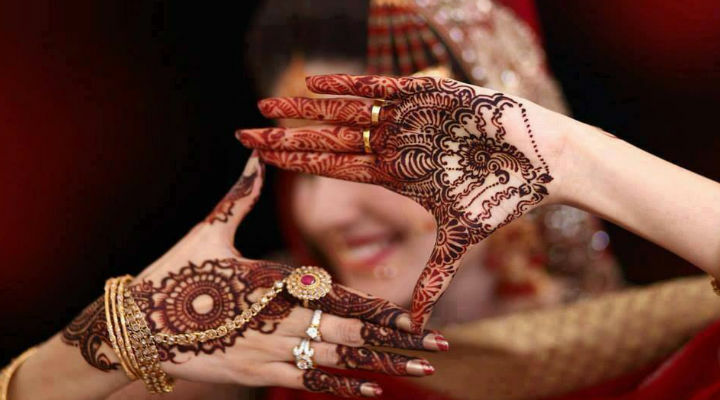 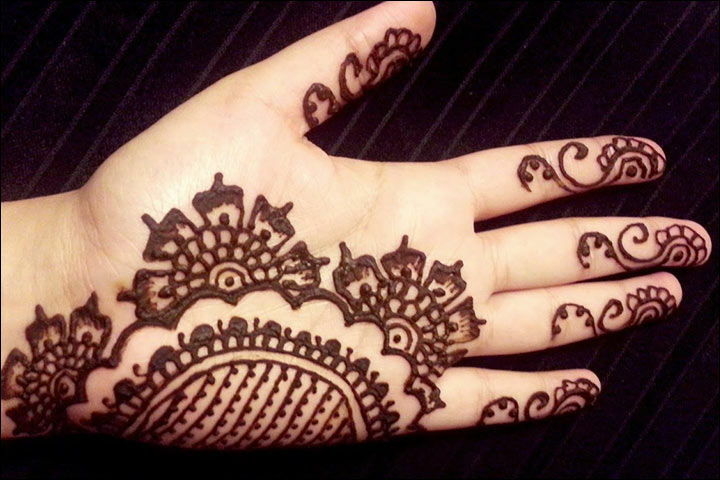 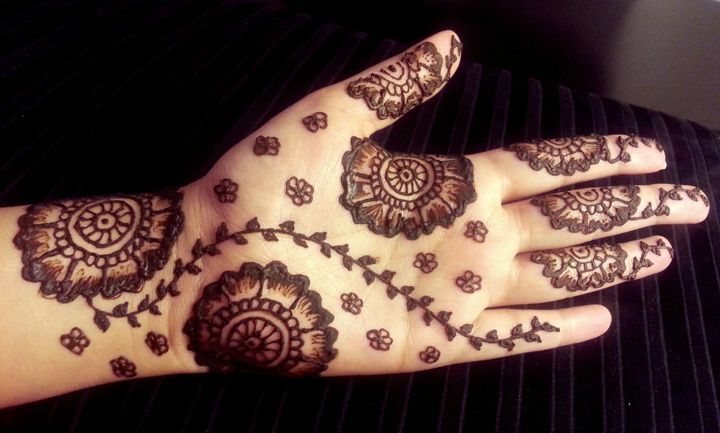 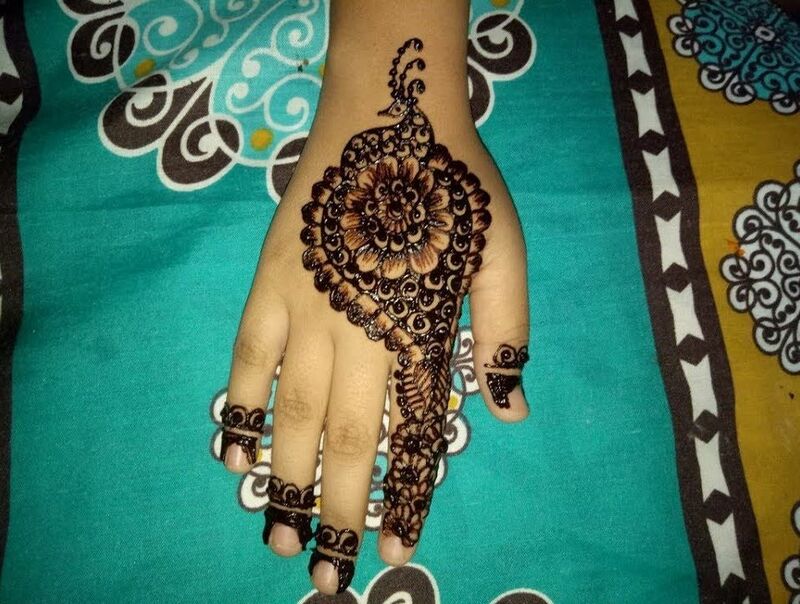 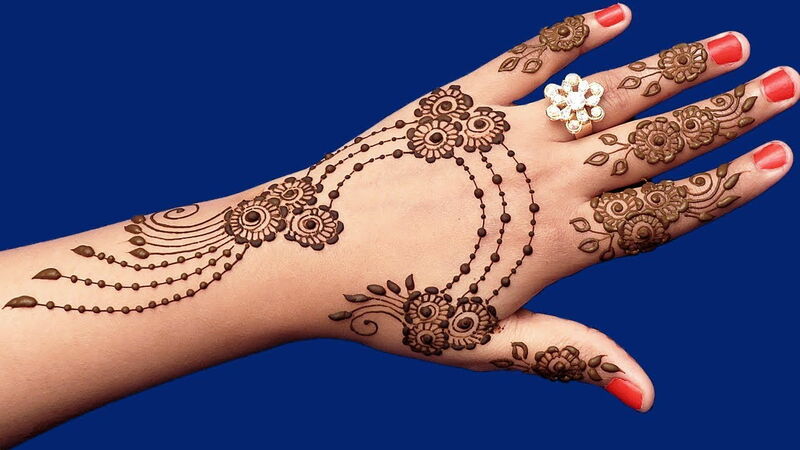 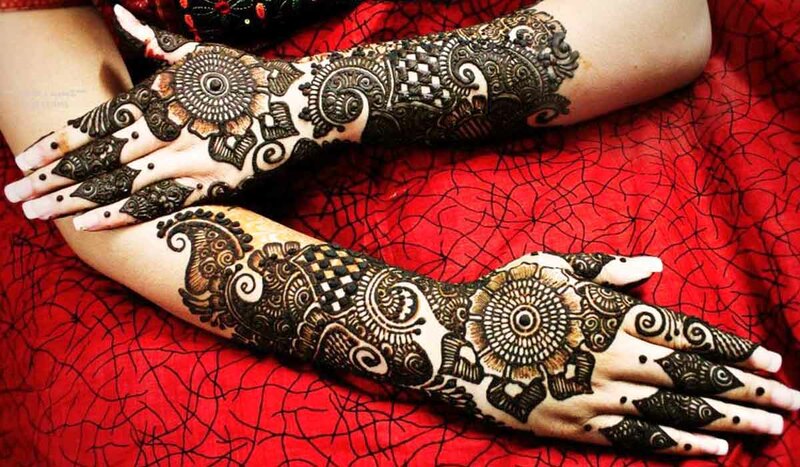 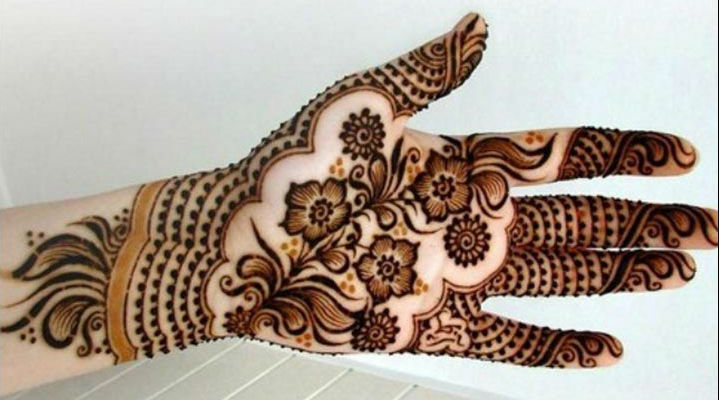 Festive Season is here and so is the love for Mehndi among the females. 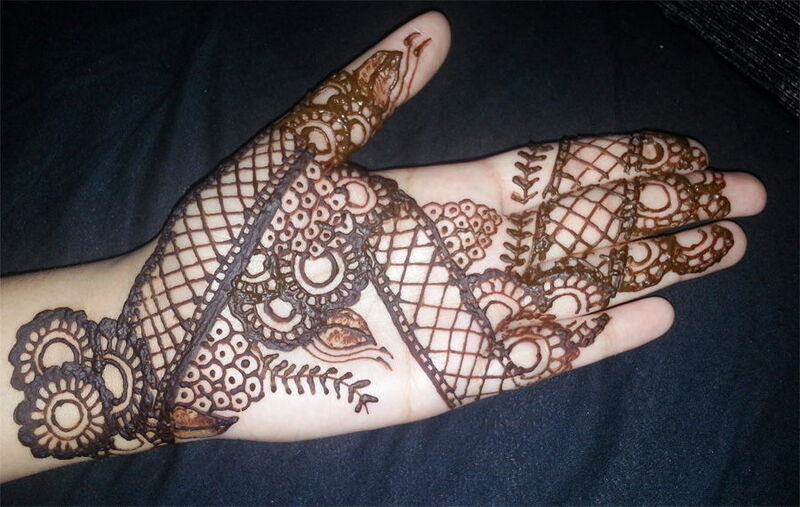 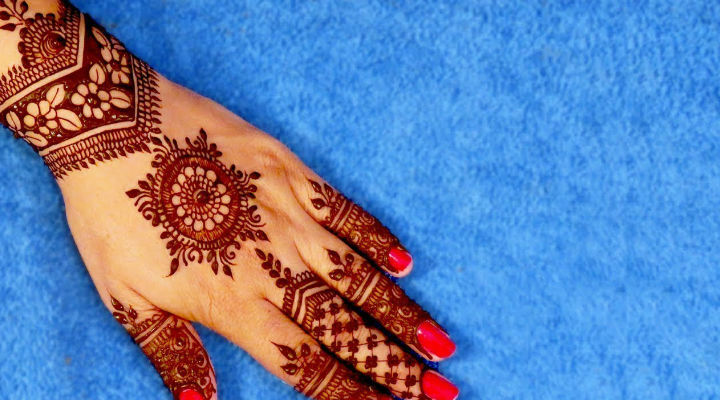 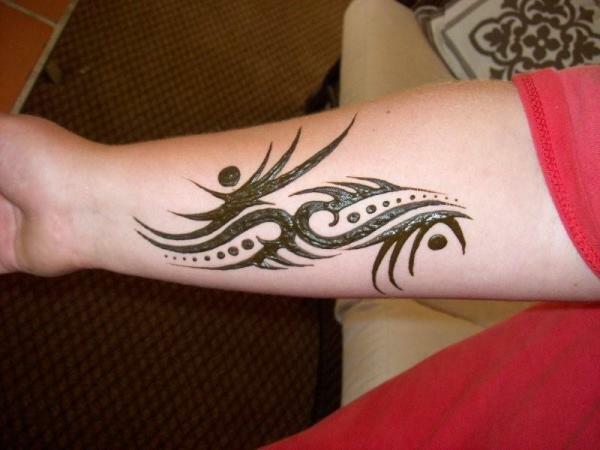 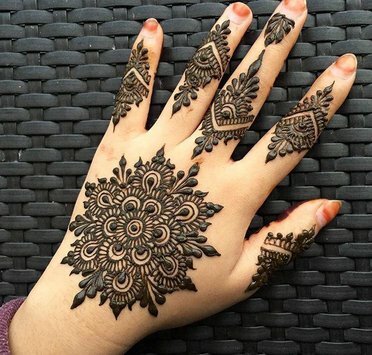 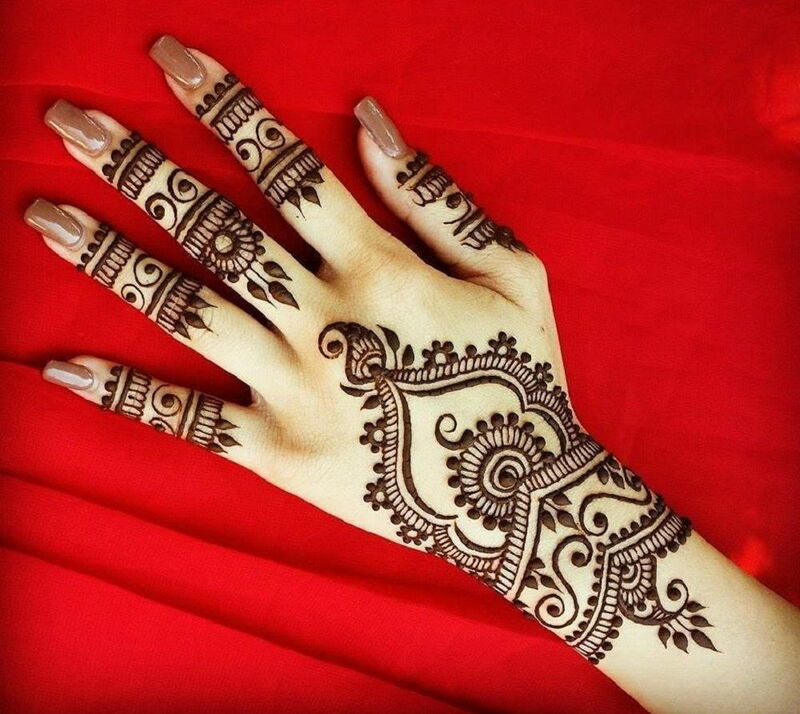 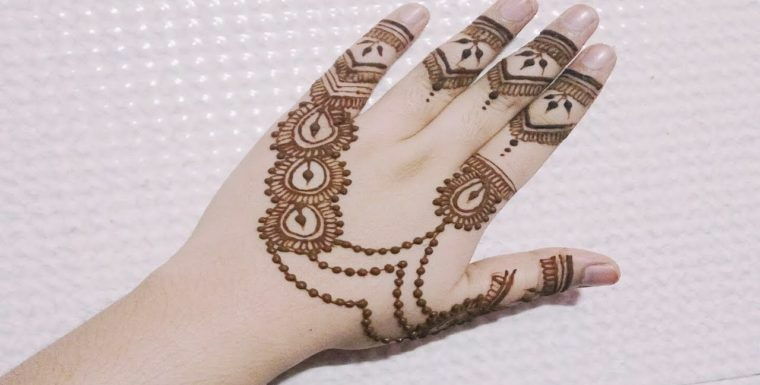 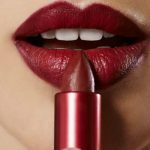 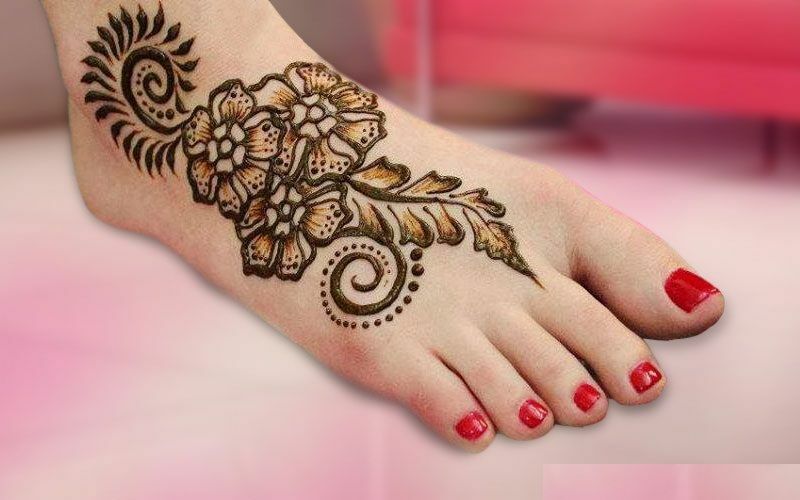 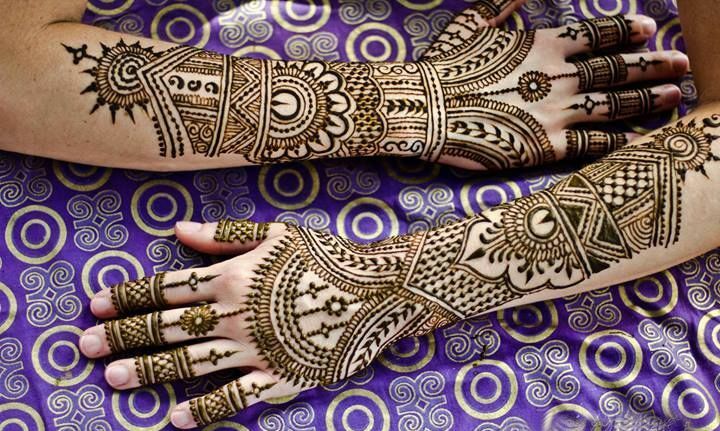 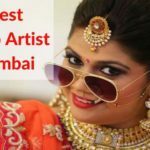 Whether it’s Teej or Raksha Bandhan Mehndi is everyone’s favourite and ladies never miss to flaunt their favourite mehndi design- Check out the latest and simple mehndi design ideas.